Jennifer Bombardier has joined Citi Canada as Communications Lead where she will provide expertise and management of the organization’s communications and outreach strategy. 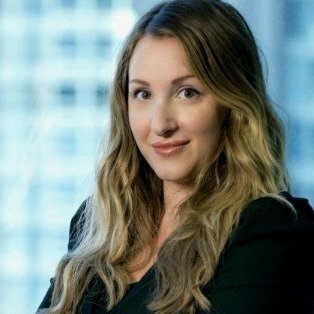 She joins the global financial services company after two years overseeing international public relations for LoyaltyOne, which operates the AIR MILES reward program. Previously, she has held roles with Borden Ladner Gervais LLP, Thomson Reuters and LexisNexis.